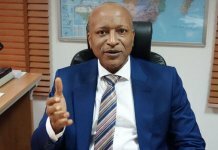 The Nigerian Electricity Regulatory Commission (NERC), has named four out of 11 Electricity Distribution Companies (DisCos) in the country that have metered up to 50 per cent of customers under their franchise areas. 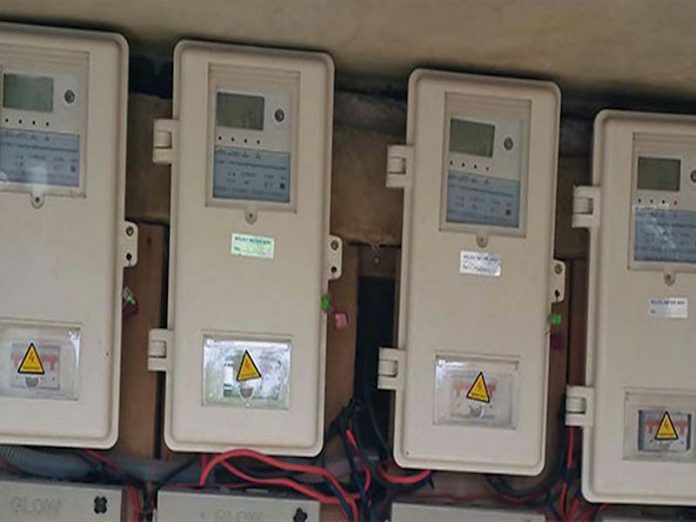 “It is evident that only four DisCos, namely Abuja, Benin, Eko and Port-Harcourt have metered not less than 50 per cent of their registered customers as at the end of the second quarter of 2018,” the News Agency of Nigeria (NAN) quoted the stated to have explained. According to NERC, of the total 7,973,867,registered active electricity customers, only 3,547,129 have been metered. 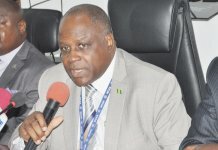 NERC said 55.5 per cent of end-use customers were still on estimated billing methodology. 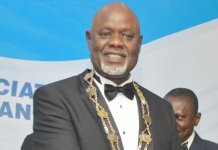 It said in comparison to the preceding quarter, the number of registered customers increased by 9.32 per cent, while the metered customers increased by 3.3 per cent. 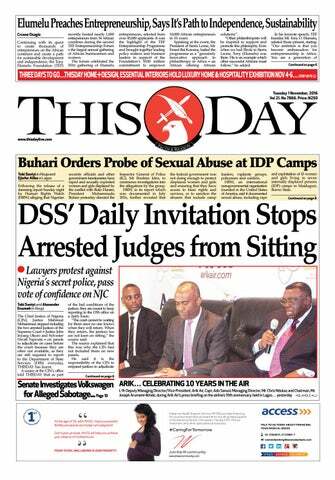 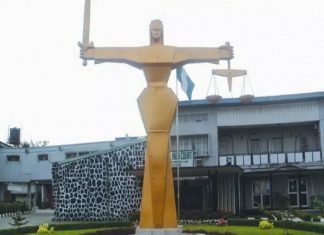 The commission said the exercise had helped DisCos to properly register individuals who have previously consumed electricity through illegal connection to the networks. 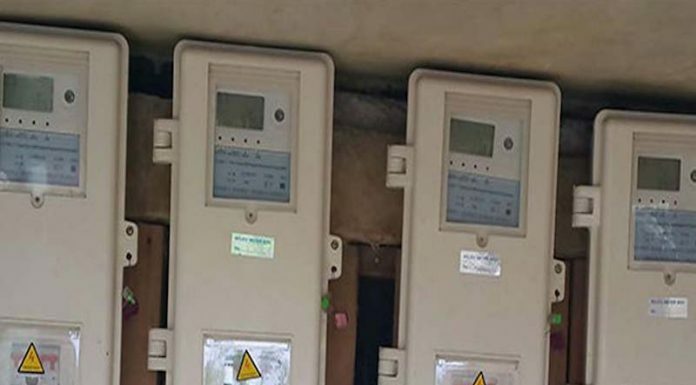 It, however, said in spite of growth inthe number of metered customer total meters deployed by DisCos during the quarter was significantly lower than the expected quarterly metering deployment under the performance agreement.